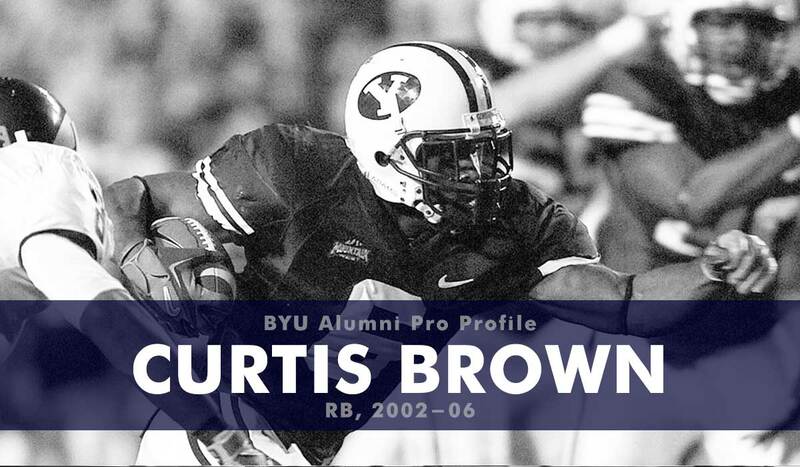 At BYU Brown became the career rushing leader with 3,193 yards (also good for 2nd all-time in the Mountain West Conference) and was the first cougar to rush for 1,000 yards in back-to-back seasons. 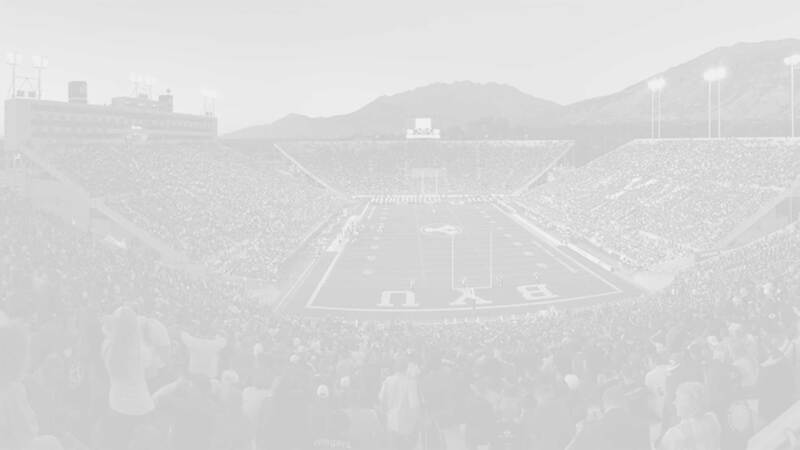 He finished his BYU career with 34 total touchdowns and was named to the All-MWC first team. He graduated with a BA in Communication and Media Studies in 2006. Brown went undrafted in the 2007 NFL draft but was signed to the Cincinnati Bengals and played in four preseason games where he rushed 17 times for 52 yards (3.1 avg) and caught two passes for seven yards. Since his time in the NFL Brown has worked in sales and is currently a sales representative for Stryker in Fresno, California.